Las Vegas is one of the most popular places to visit. There are many things to do around here. If you are planning a trip to Las Vegas in the year 2017, which is right around the corner, wouldn’t you like to know the festivals that are taking place. There is a festival that takes place at least every month. They have a festival for pretty much everything. Vegas celebrates pretty much every holiday. If you are looking to party or have some fun this is the place to go. If you and your girls want to get out, this is the perfect place. $6 Foodie Festival is taking place on June 9, 2017. This is the perfect event to show of your favorite dish and talents. It is all about food. 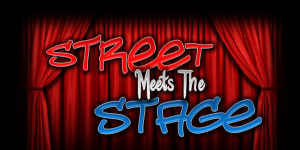 Street Meets the Stage is taking place on April 15, 2017. This is a street dance just like you see in the movies. You compete for money and prizes. Popular Judges will be there. Electric Daisy Carnival Vegas is taking place on June 16-18, 2017. This event celebrates electronic music and people are performing just like a carnival. Las Vegas Taste of The Caribbean takes place on April 22, 2017. They celebrate the hidden culture fine taste of Latin and Caribbean. This event is all about music, food and culture. This event is al about getting a taste of the tropical life and the food. You do not want to miss out on the fun and all the unique food. Life Is Beautiful Festival is taking place on September 22-24, 2017. There will be artist, speakers marquee musicians and chefs at this event. This festival is held in downtown Vegas. Las Vegas Jewish Festival is taking place on January 14-15, 2017. They celebrate the cultural diversity found in the United States. It is about the Jewish experience, historical issues, hardship and discrimination. Las Vegas Artisan Craft Festival is taking place on January 27, 2017. If you are an artist or enjoy the creativity of life, this is your event to go to. It is all about the artist and painters. Punk Rock Bowling & Music Festival will be taking place on May 27-29, 2017. This festival is all about music and bowling. This is a very popular event, you don’t want to miss it. It has been going on for 19 years now. If you are into Punk and Rock music this is your festival to attend. Virtual Reality Festival is taking place on January 5-8, 2017. Gala events, VR Award Show, VR Arcade are some programs that take place at this event. Great Vegas Festival of Beer is happening on April 7 & 8, 2017. If you are a fan of beer this is the right place to be. They give samples of craft beer, culinary creations and so much more. Big Dog’s WinterFest Beer & Music Festival will be taking place on January 28, 2017. This is the celebration of hearty flavors and warming brews. Look up BigDogsWinterfest.com for more information. Las Vegas Winter HempFest is taking place on April 1 & 2, 2017. Speakers that are experts in marijuana will be there and artist will be performing. Las Vegas Gun Show is taking place on March 24-26, 2017. If you are into guns this is the place to go. Reno River Festival is taking place on May 13-14, 2017. Artist will be performing at this event. Las Vegas Craft Festival is taking place on October. If you are into jewelry and home décor this is the festival to go to. These are just a few Festivals that will be taking place in Las Vegas on the year 2017. There are so many more festivals going on. Las Vegas pretty much has a festival for every thing. They celebrate everything! 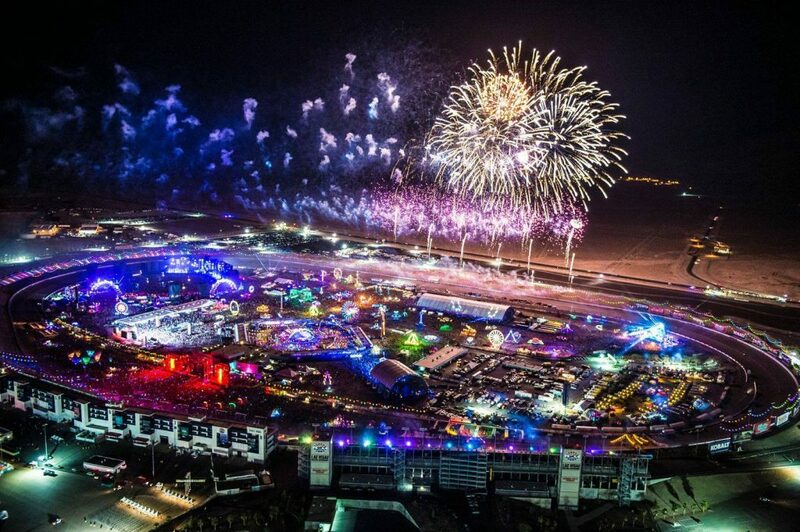 You want to go to a festival on a certain thing, well Las Vegas is the place to go. You will find everything. As you can see, I have said everything a few times. Well I am not exaggerating when I say they have everything! Las Vegas is one of the funnest places to go visit. If you are into the party scene, this is your place to go. Las Vegas is really big on Entertainment. Some of the most famous artist go to Las Vegas all the time. Don’t be surprised if you run into one of your favorite artist. 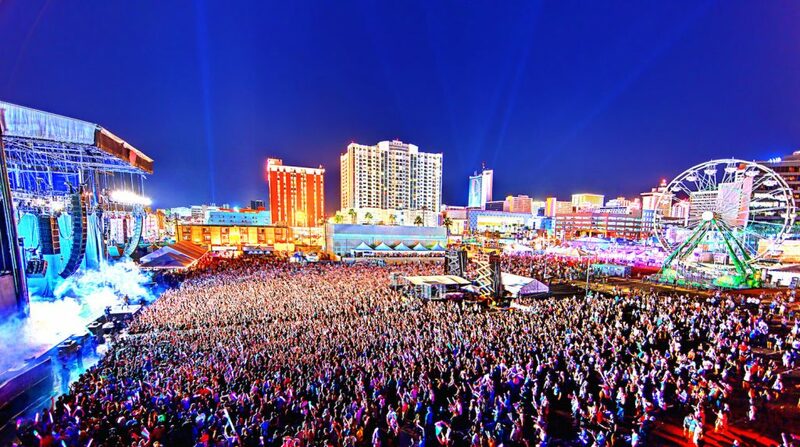 Looking for a festival like you never seen before, well Vegas is the place to go. My list could go on about the festivals that take place in Las Vegas.